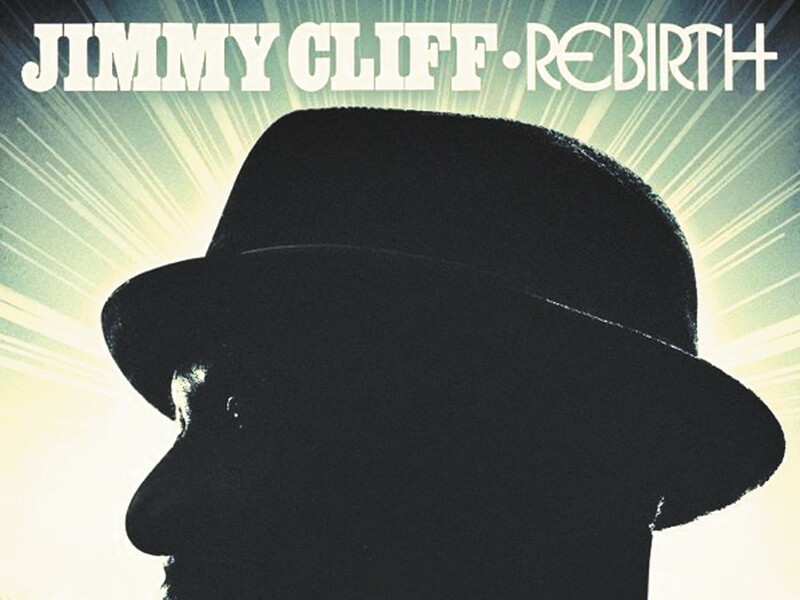 Jimmy Cliff’s Rebirth isn’t just another late-period album from an aging pioneer. Cliff, one of reggae’s originators and the star of 1972’s landmark movie and soundtrack The Harder They Come, sounds utterly rejuvenated. It could be that he got a power boost from the younger generation: Tim Armstrong of punk stalwarts Rancid is the album’s producer. The result is a rejuvenation of Cliff’s style in a lean, lush and soulful collection. From the keening of modern troubles in “World Is Upset Down” to the dark punch of horns in “One More,” anchoring it all is Cliff’s enthusiasm for finding hope in every sad story. How are we made? The protagonist in Sheila Heti’s sort-of novel, How Should a Person Be?, is a Canadian playwright in her 20s named Sheila who struggles to rebuild herself after a failed marriage. What parts of her personality came from her husband and marriage, and what parts are hers? And in that wake, how does a person remodel his or herself? “How can you say, I’d rather be responsible like Misha than irresponsible like Margaux. Responsibility looks so good on Misha, and irresponsibility looks so good on Margaux,” Heti writes in the prologue. The New York Times calls it “odd, original and a nearly unclassifiable book.” Sounds about right. It’s that time of every four years: Summer Olympics. Keep coverage rolling in your pocket or bed with NBC’s free Olympics App. The app, designed for both iPhone and iPad, features news, video, photo and profiles on Team USA. You can also follow events from London and get real-time results, medals, Twitter coverage, a hometown tracker and event schedules. The main downside: You will need iOS 5.0.0 or higher.